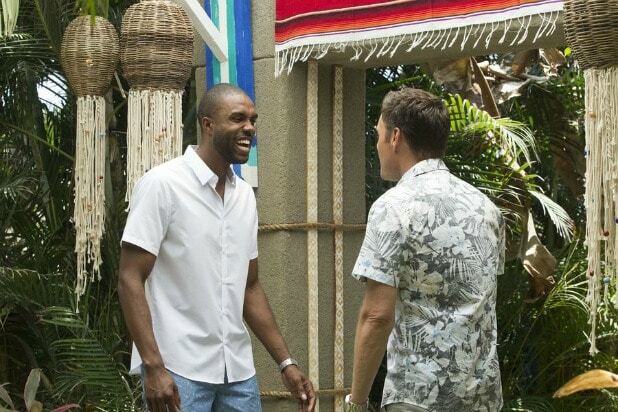 DeMario Jackson and Chris Harrison on "Bachelor in Paradise"
DeMario Jackson is sharing his thoughts on how “Bachelor in Paradise” handled the disputed incident between himself and fellow Season 4 contestant Corinne Olympios that led to a brief shutdown in production. Jackson told “Entertainment Tonight” after the premiere aired that he feels “vindicated” by the scenes of himself spending time with Olympios. ABC opted not to air footage of their sexual encounter, and specifics of it were not discussed on the episodes. 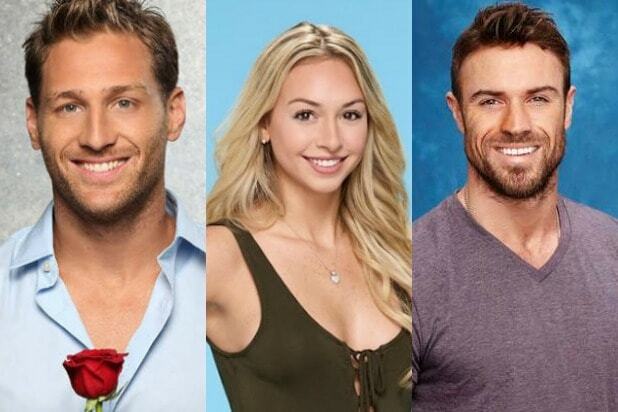 “Bachelor in Paradise” airs Mondays and Tuesdays at 8 p.m. ET on ABC.